All people are on a journey of faith and the journey is never complete. 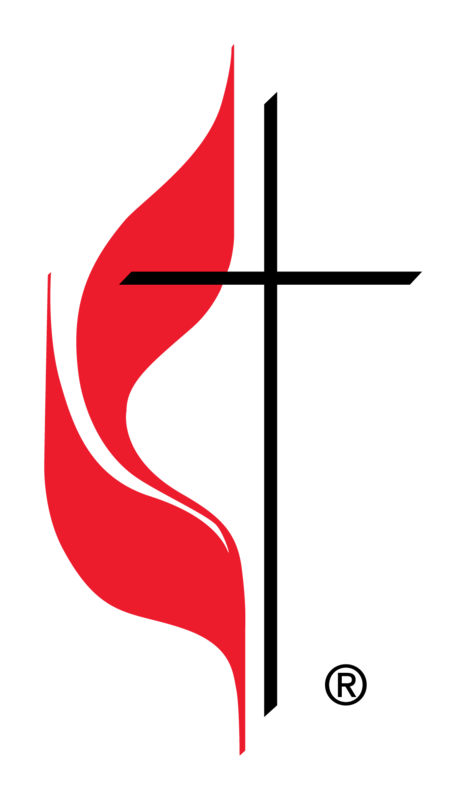 You are invited to transformed-living through Worship, Small Group and Ministry & Mission. A personal, active, intentional relationship with Jesus Christ transforms the heart and mind of each individual concerning faith in God, so we become people who witness Christ in every aspect of our daily lives. WORSHIP connects each person daily to God and one another. 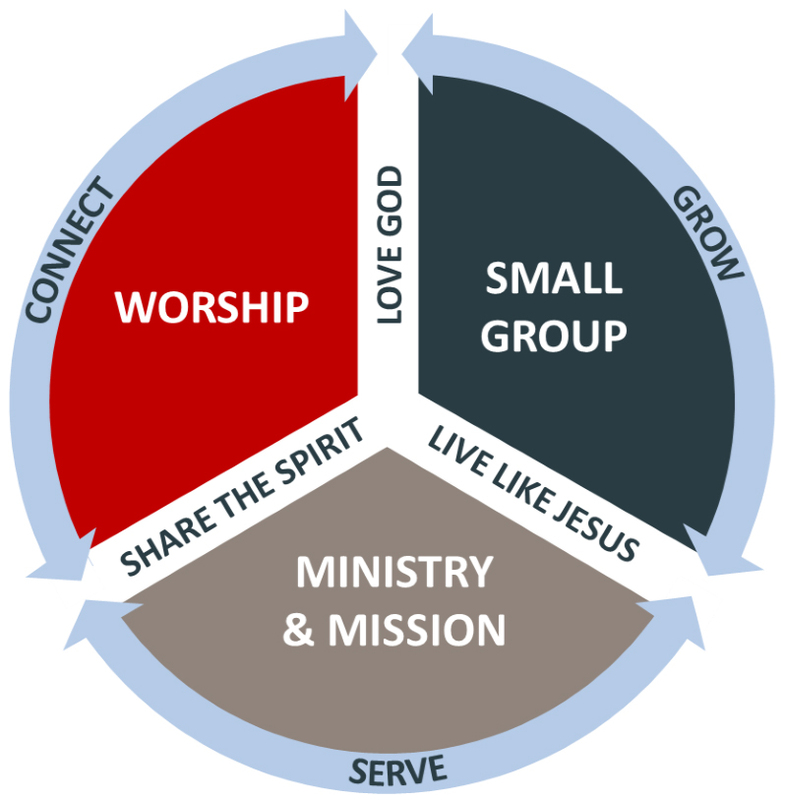 SMALL GROUPS are intentional gatherings for the purpose of GROWING as disciples in Christ. MINISTRY & MISSION is our opportunity to SERVE God’s people, locally & worldwide as our response to God’s unconditional love for us.